Debut Date 1 May 1953. Catcher 1 Year. 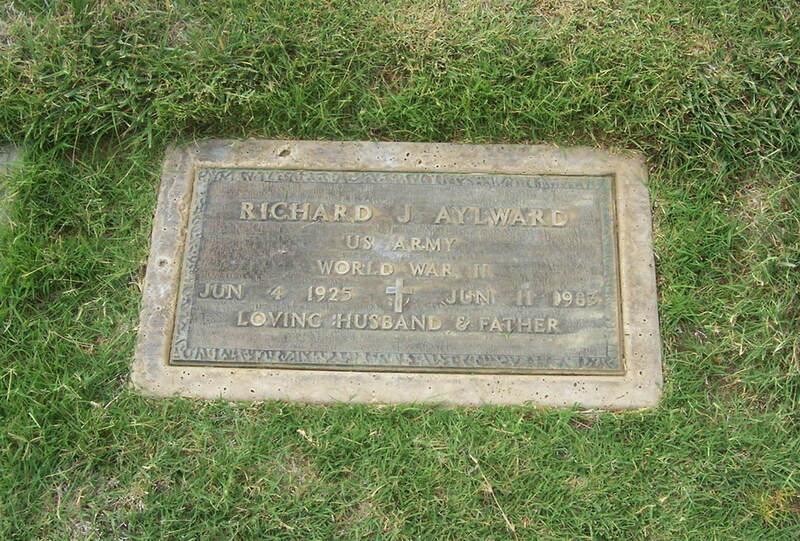 While serving in Europe for the U S Army during World War II he was seriously wounded, spending 10 months recuperating in hospitals both in Europe and the United States. He went on to spend another 13 years in professional baseball, including part of a year with Cleveland. After retiring from baseball he was a truck driver for 20 years. Died from gastric cancer.